hich included PS2 and PS3, the PSP, and even a cell phone adventure, this series has carved out a special place for many fans. With that said, it is with great pleasure that I announce: Kratos. Is. Back. Todd Papy, the games’ director, announced on PlayStation’s official blog this exciting news along with the game’s very first trailer. Watch the trailer here. In addition, Papy shared that on Monday, April 30th at 8 am Pacific Time there will be a live streaming event on the Playstation Blog and the God of War: Ascension Facebook page. This event will give fans a small glimpse of what’s in store for God of War: Ascension. 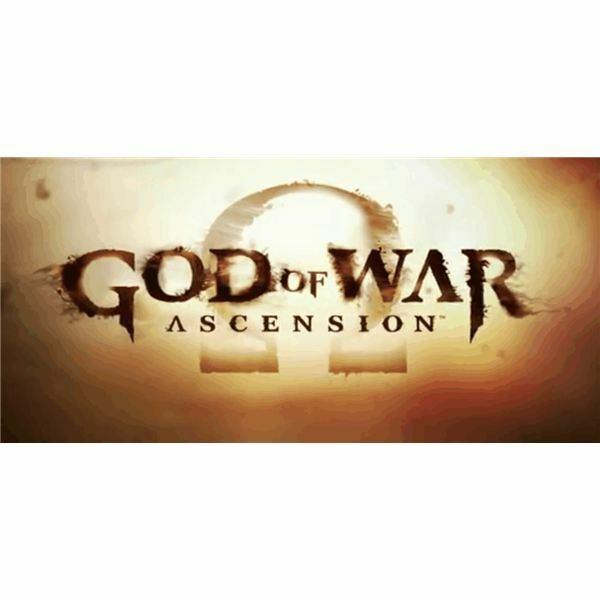 What little is known about Ascension is that this fourth installment will feature the god of war before he became the rage-filed deity that we have all come to know and love. If you remember the first game, Kratos was tricked into killing his family starting his downward spiral into becoming the god of war. These events were revealed through a series of flashbacks, so hopefully this game will expand more on Kratos’s early life. Not much more has been revealed on this fourth installment, so stay tuned as Papy hopefully unveils some new story tidbits, game features… and most importantly a release date! I know I’ll be tuning into the blog on April 30th.